Orgone Green Jade Obelisk is a bringer of abundance. It also protects you from danger and harm. 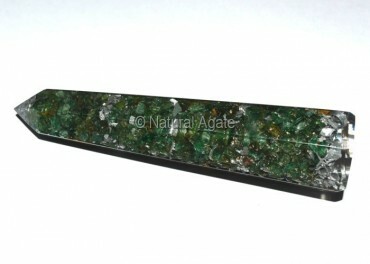 You can avail this obelisk from Natural Agate at a fair price. It is 3-4in long and weighs 80-90gm.